You missed it. You messed up. You got it all wrong. It shocked you. But you have not come unto the end of your destiny. Your destiny is too big to be aborted by the devil. Even man’s effort to soil your glorious destiny is like a futile exercise made in pursuit of shadow. Don’t dwell too long nursing your pains of repeated disappointments. Those that disappointed you don’t really know your worth. No one puts a knife to the cord that holds both of you together if he or she really understood your worth. Destiny won’t end here. You may have missed it, messed up or got it all wrong but as long as you learnt something from it you haven’t really failed. Failure comes when you saw where you missed it yet you are not determined to do anything different from the old ways you did it. Be optimistic, but always be ready to deal with issues of disappointment when it comes up. I’m yet to see anyone who has never been disappointed before. Understand the fact that everyone won’t meet your expectations, and when they couldn’t, don’t you ever think that you have come to the end of your destiny-journey. Even if it seems like it is true, look up, get up and a fresh idea to begin all over again will manifest. No matter how bad it is, never you let the enemy take away the joy of the Lord in you. Your joy is your strength. And if the devil succeeds in stealing your joy, you lose your strength – and when that happens, you lose everything. 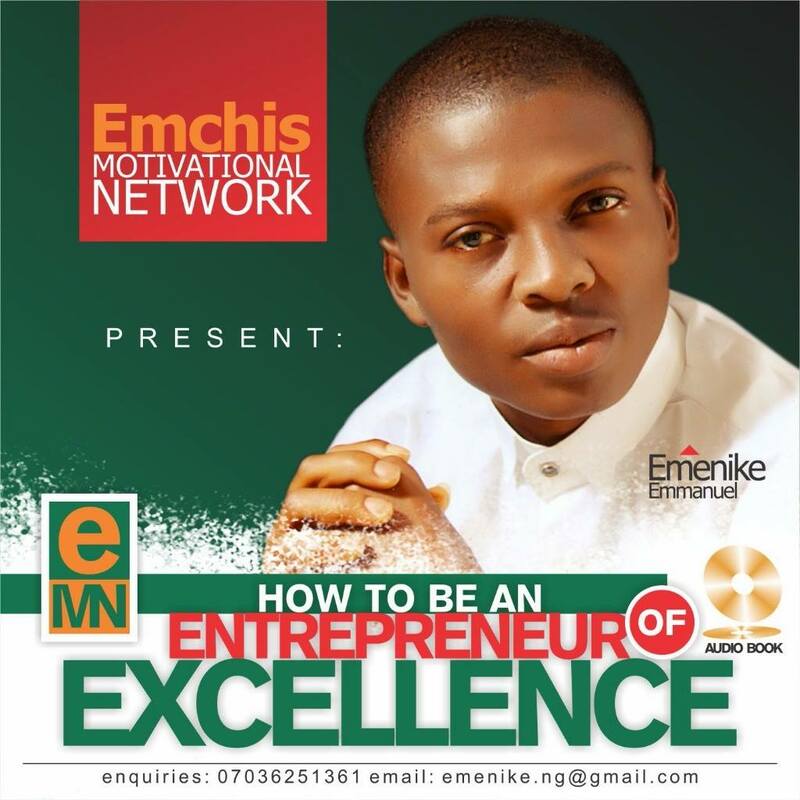 This entry was posted in Motivation/Inspiration and tagged Destiny, Emenike Emmanuel, Success. Your words are candid enough. Much thanks! You are welcome… Thanks for stopping by.